Little Joe's Mitsubishi offers the Mitsubishi i-MiEV for sale near Williamsburg, VA for sale. 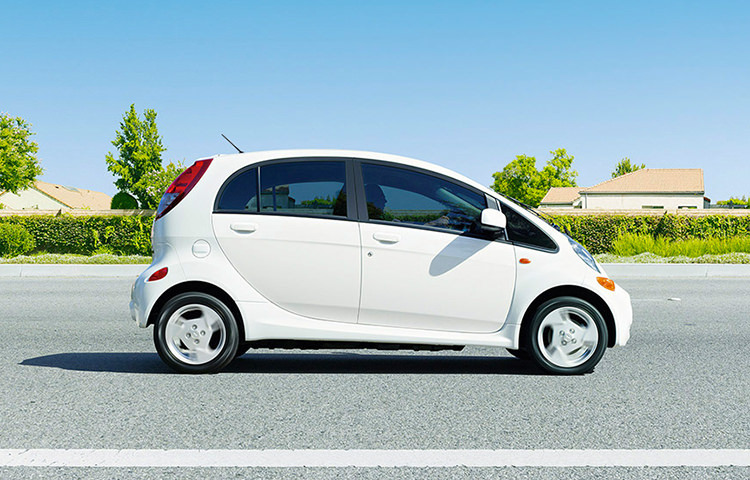 Research and compare Mitsubishi i-MiEV prices in our inventory, including lease and finance offers. Browse our listings for price reductions and special offers on new and used Mitsubishi i-MiEV. Listings also provide vehicle details on model trim levels, features and photos. We invite you to stop by our dealership at Little Joe's Mitsubishi and take a look at the Mitsubishi i-MiEV near Williamsburg, VA in person.